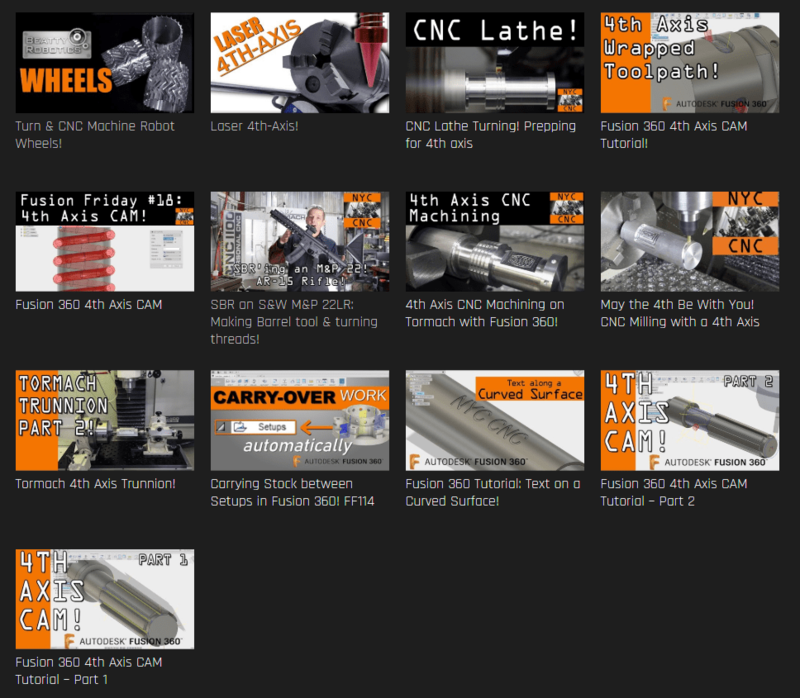 Turn & CNC Machine Robot Wheels for Beatty Robotics! Turn & CNC Machine Robot Wheels for the Curiosity Mars Rover Replica! Thanks to Beatty Robotics, we’ve been able to contribute to their amazing space replicas–such an awesome experience! Today’s widget focuses on the outer part of the wheel– and it ALL comes down to process reliability! Starting with solid billet we have on hand, we’ll remove the bulk of the material with our old Clausing lathe, then over to the Slant Pro to bore out the ID and turn the curve. Finally, we’ll finish up with 4th-Axis work on the Tormach 770. 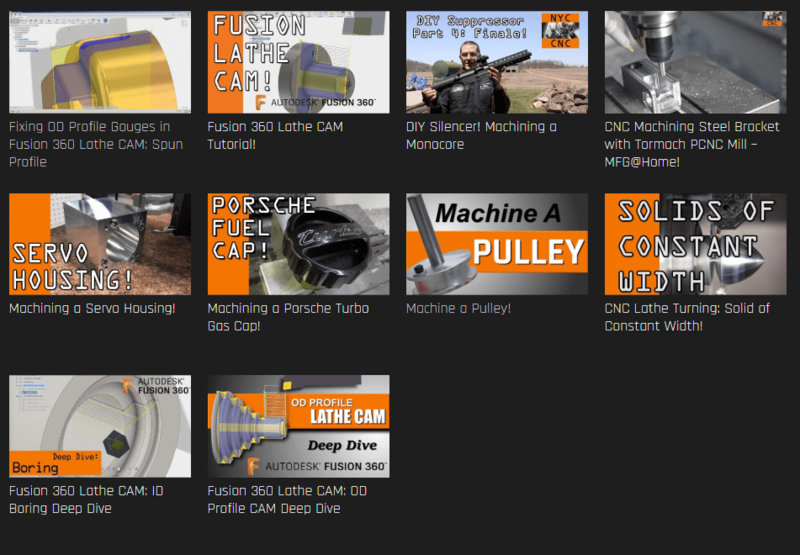 We’ll cover CAM setups in Fusion 360, workholding, and S&F so we can set it AND forget it! We’ve heard a rumor and we want to know if it’s true–let us know in the comments below! Turning & Machining Wheel Hubs to complete the wheels for the Beatty Robotics Mars Curiosity Rover Replica! These hubs are small, which requires intricate tooling and new workholding setups. DISCLAIMER: YES, we make some birdnests but it’s the trade off you make when you take it easy while trying to learn that fixture! We DO show how to run it with the proper S&F to activate the chip breaker.